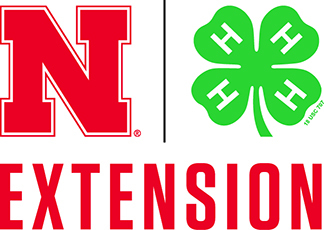 Wednesday was 4-H exhibit entry day at the Nebraska State Fair. While I was helping 4-H staff enter the exhibits for Lancaster county, I took a couple minutes to look at exhibits from other counties. I was really pleased at what I saw at the fair. Several 4-H youth had entered bee houses and small insect hotels. They were very clever with their designs and I managed to get pictures of a few of them. It is great to see Nebraska youth interested in pollinators and stepping up to help them.